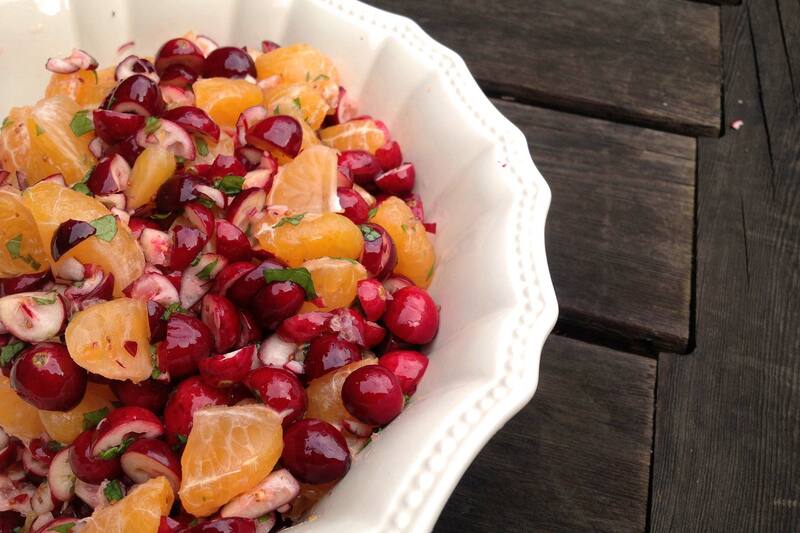 Some of you may already have our Mom's cranberry satsuma relish recipe from when she first shared it in our CSA box newsletters. Some folks are surprised to find that the cranberries are raw - but that's what makes this sweetly-tart recipe so fresh-tasting and delicious. The mint makes an unusual but addicting addition.